Samsung Galaxy S8 and S8+ are probably the main reasons many people didn't buy the new Galaxy S9/S9+. 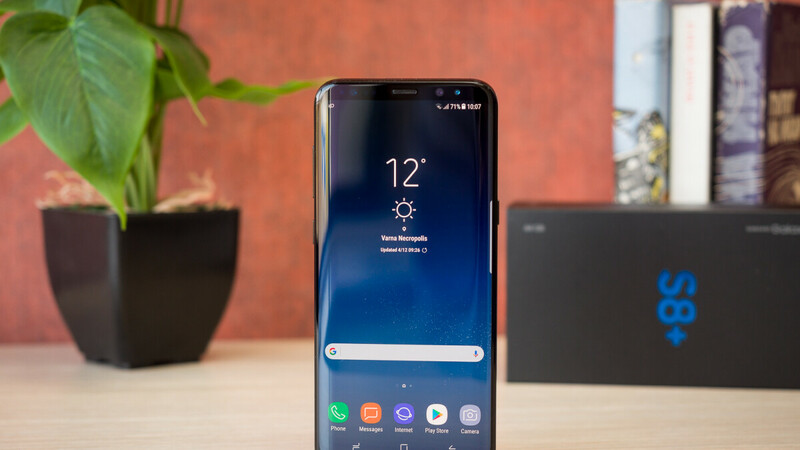 The small improvements were probably not worth the upgrade to a new flagship, and the fact that they are pretty good phones didn't help either. However, if you don't yet own a Galaxy S8/S8+ or S9/S9+ phone yet, there's an amazing deal available up on eBay right now, which will allow you to buy the former for less than $500. Yes, you can actually buy a brand new dual-SIM Samsung Galaxy S8+ for just $460 and you can even choose from four colors: Black, Blue, Gray, and Gold. Keep in mind though that the unlocked Galaxy S8+ will only work with GSM carriers only, so you won't be able to register it on Verizon or Sprint networks, but AT&T and T-Mobile will work. Even though you'll be buying an international version of the Samsung Galaxy S8+, the eBay seller will also add a North American AC adapter in the sales package. The Galaxy S8+ probably doesn't need any presentations, but if you find yourself in need of more in-depth details about the flagship, then be sure to check out our full Samsung Galaxy S8+ review. I'd rather get a US phone. Also, $460 for an S8+ is nothing to get excited about. For a little bit more, I'd rather get the OP6. I'd get the S8+ over OP6. One plus isn't the bang for your buck phone it used to be. For me, 500 USD is already expensive. Also, aren't you worried about your personal data? That's still an awesome deal. I'd buy two if I could. I lhave the black but would love the Gray. My S8+ rocks. No upgrade till s10 or note 10. I think this doesn't support Samsung pay. You can make SP work, but you won't get the same deals and rewards that actual US phones get.